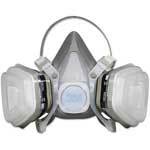 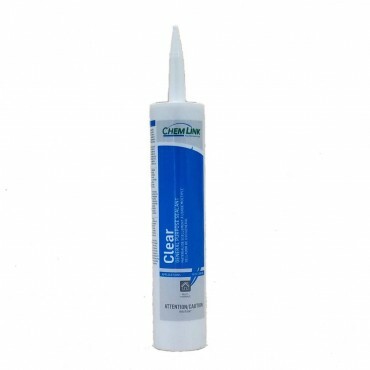 ChemLink M1 Sealant 10.1oz Cartridge White F1270. 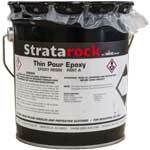 M-1 Sealant is a moisture curing, polyether adhesive sealant designed for applications in damp, dry, or cold climates. 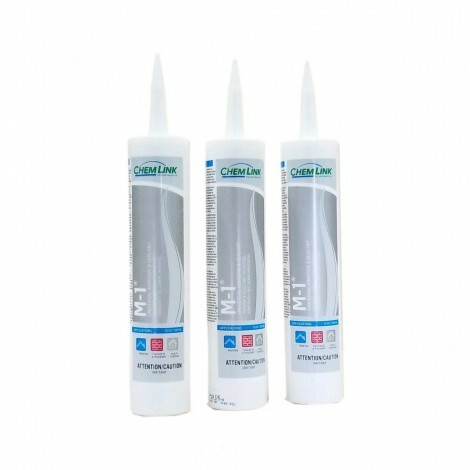 M-1 Sealant is solvent free and contains no isocyanates. 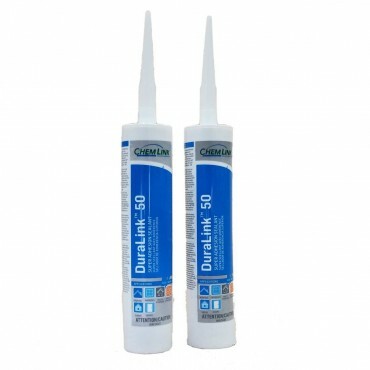 ChemLink M-1 Sealant will not shrink upon curing, will not discolor when exposed to UV light, and can not out-gas, or bubble on damp surfaces as urethane sealants often do. 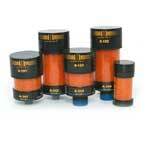 M-1 Sealant is capable of joint movement in excess of 25 percent in both compression and extension. 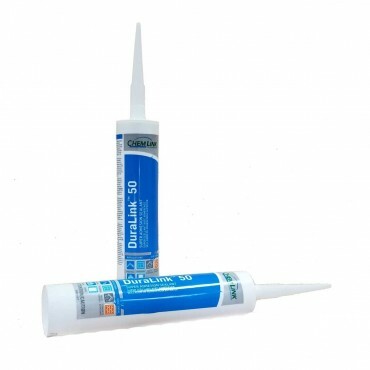 ChemLink M-1 Sealant can be used effectively in many difficult construction site conditions such as wet or dry climates and at temperatures as low as 32 degrees fahrenheit. 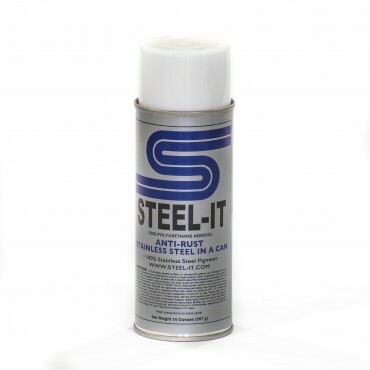 Basic Uses: Expansion Joints, Pre-cast Concrete, Block and Masonry, Window and Door Frames, Siding, Parapets, Cove Joints, Transportation, Weather Sealing. 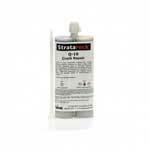 Description ChemLink M1 Sealant 10.1oz Cartridge White F1270. 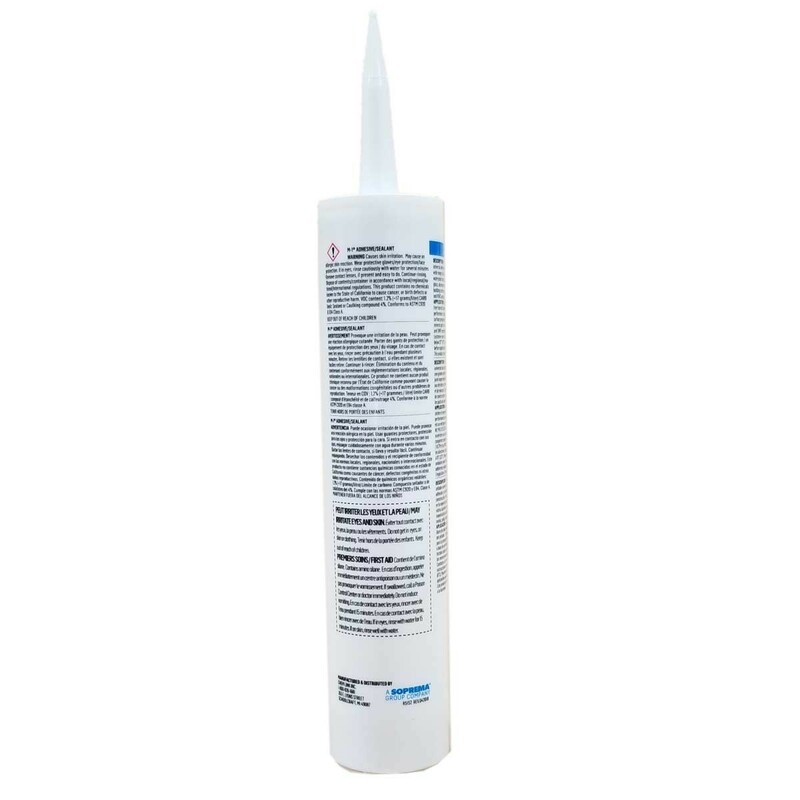 M-1 Sealant is a moisture curing, polyether adhesive sealant designed for applications in damp, dry, or cold climates. 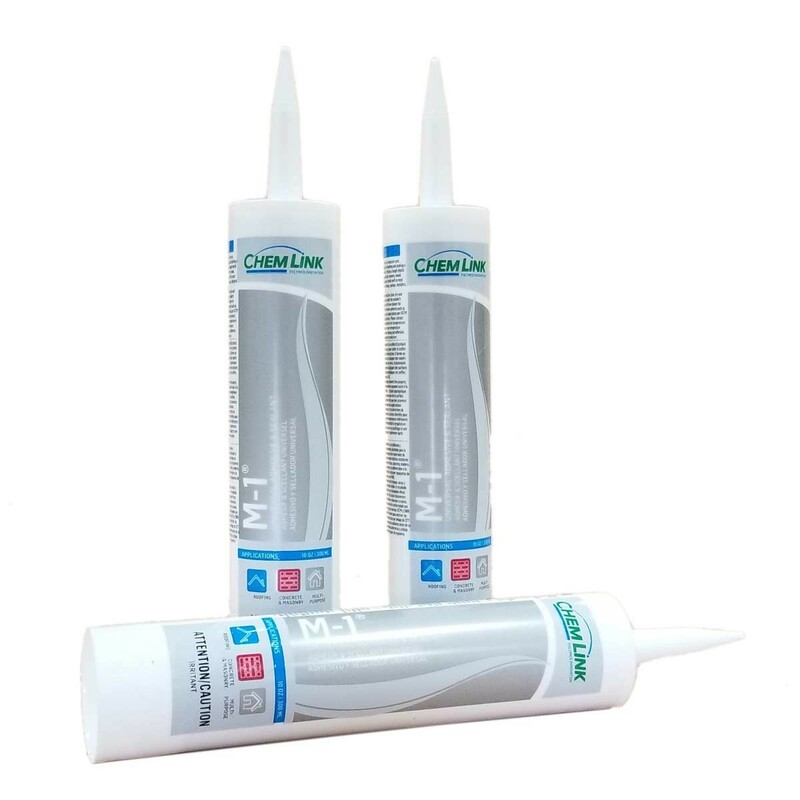 M-1 Sealant is solvent free and contains no isocyanates. 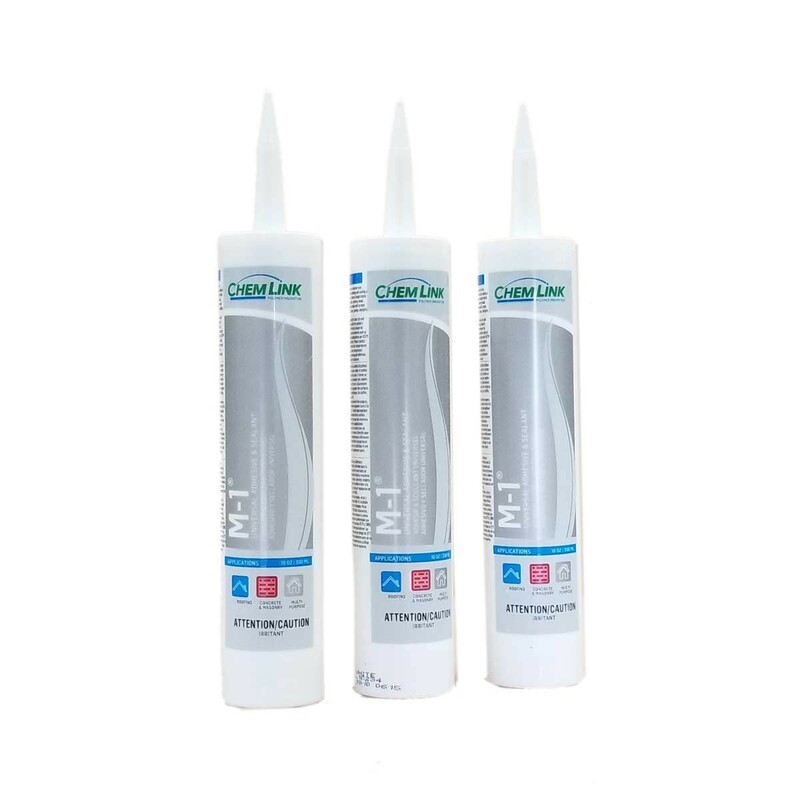 ChemLink M-1 Sealant will not shrink upon curing, will not discolor when exposed to UV light, and can not out-gas, or bubble on damp surfaces as urethane sealants often do. 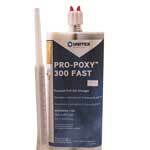 M-1 Sealant is capable of joint movement in excess of 25 percent in both compression and extension. 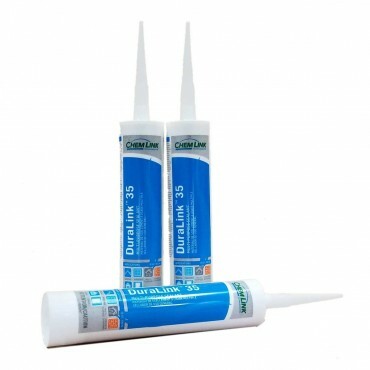 ChemLink M-1 Sealant can be used effectively in many difficult construction site conditions such as wet or dry climates and at temperatures as low as 32 degrees fahrenheit.